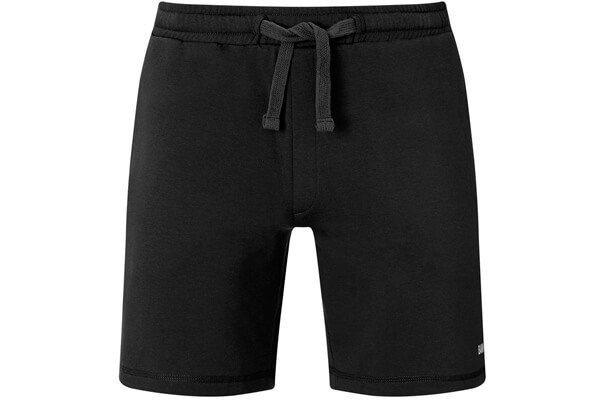 Men's Bamboo Athletic Shorts in Black by Bam Bamboo Clothing - Perfect for yoga, running, jumping or any other activity! Practical, ultra soft and outstanding comfort, whatever you're doing. Just the right length. Zipped pocket to keep things safe. 40 degrees, ideally do not tumble dry. You can simply put in with the usual wash. No special requirements. BAM fabric is highly absorbent, 3-4 times more so than cotton, pulling moisture away from your body. This moisture then evaporates, keeping you more comfortable. BAM garments are highly breathable, so are cool in the heat, yet very warm in the cold because of their cellulosic structure, trapping warm air when required. BAM fabric naturally disposes, and inhibits growth, of bacteria, which is what makes some other performance clothing smell. Best in class, according to feedback. BAM clothing is incredibly soft and comfortable because of its smooth microstructure. BAM is the first and still the softest bamboo clothing. 1. Natural non polluting growth: Bamboo is 100% naturally grown, without using any pesticides or fertilizers. 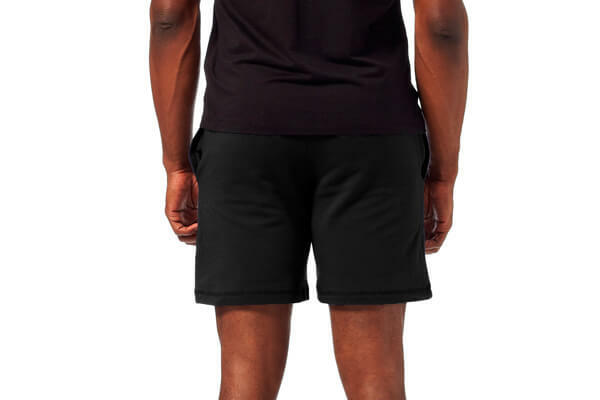 It's not oil based like most performance fabrics. 2. No extra water required: The water required for growing bamboo is minute, mainly just from what falls as rain. 3. Space efficient: The yield (i.e. the amount of product) you get from an acre of bamboo is 10 times greater than the yeild you get from, say, cotton. In an age where land use is under enormous pressure this is huge.